Çantë profesionale dhe kualitative pa vegla pune. 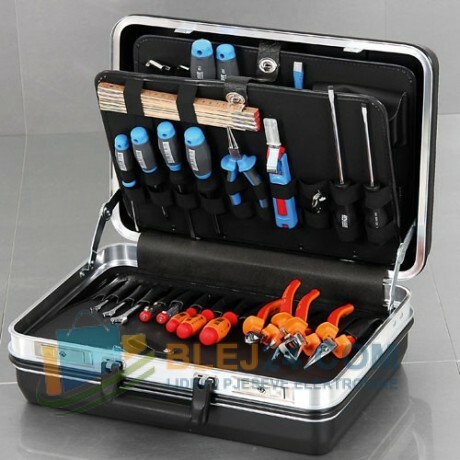 The HEPCO & BECKER Tool Case is a high Budgequality'' Made in Germany'' Production. 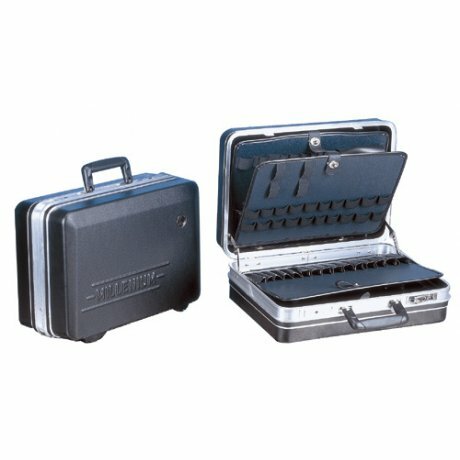 This tool box features high quality metal locks andan additional combination lock. Moreover sindim toolbox3 metal hinges and a very stable con holder installed. The tool pockets encourag a proper andclear tool placement. In addition, there is still a ABS-shell included cover plate with Integrated Pockets. 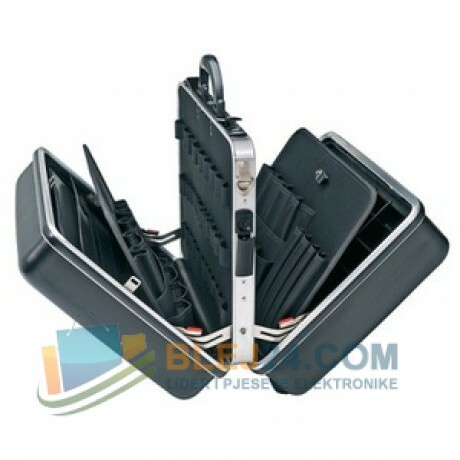 They are Produced by excellent processing and material quality.